PENETANGUISHENE – Chalk up a few more frequent-flyer miles for Tim Mason. The Penetanguishene Secondary School graduate will add more high-altitude time to his logbook later this year when he heads Down Under. 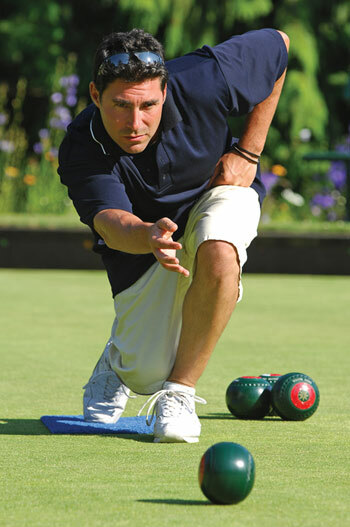 This week, Mason learned he has been selected to play for Canada’s national lawn bowling team at the 2011 Asia Pacific championships, to be held in Australia in November.